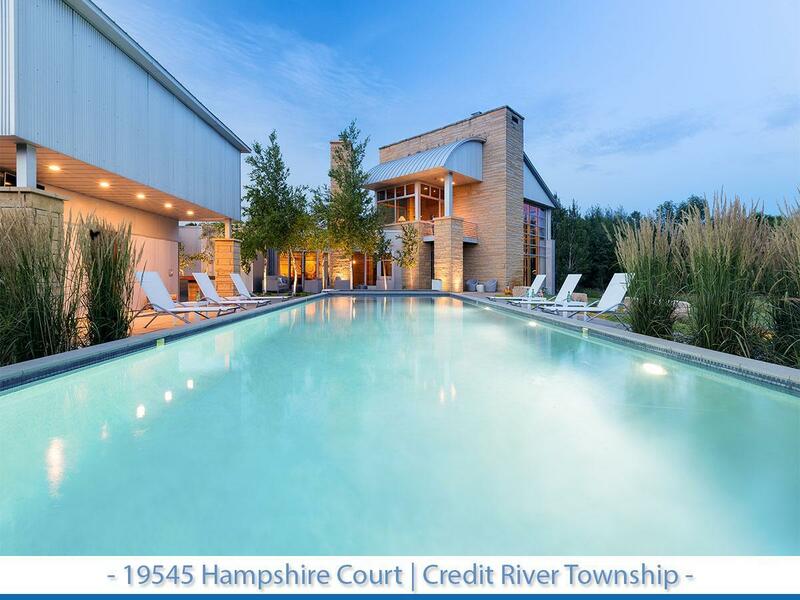 Phenomenal architect designed home for sale that's situated superbly to take advantage of its spectacular 10.7 acre site along Credit River. With significant southern exposure, the home radiates with natural light. Accented by stone and walls of glass, this is a home you must step inside and see for yourself.